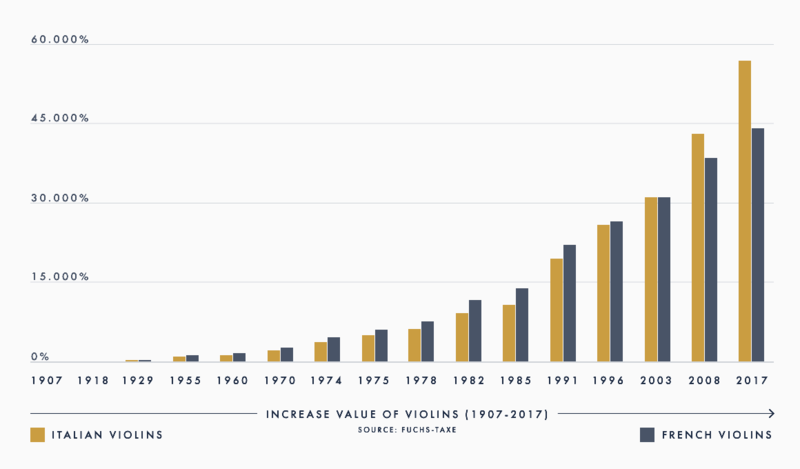 VIOLIN ASSETS makes string instruments available as investments – linking the worlds of culture and finance. Excellent market access now enables investors to take hold of tailor-made offers. “VIOLIN ASSETS certified” is the seal for the instruments that are suitable for investment. Serving as a basis for the seal and the investment grade is a strict selection process and an exclusively developed valuation model designed to ensure the investment quality. Distinctions are made through three main categories, along with two subcategories that are divided into five quality levels. “VIOLIN ASSETS certified” is the seal for the instruments that are suitable for investment. Serving as a basis for the seal and the investment grade is a strict selection process and anexclusively developed valuation model designed to ensure the investment quality. Distinctions are made through three main categories, along with two subcategories that are divided into five quality levels. 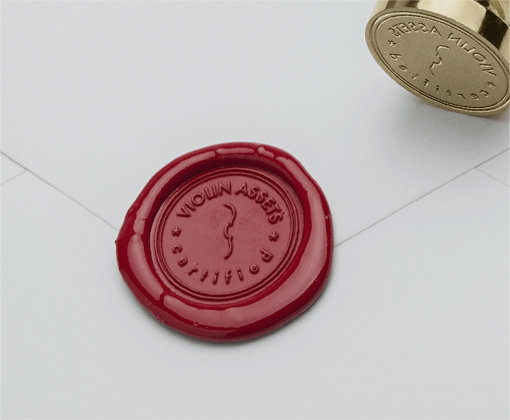 The seal “VIOLIN ASSETS certified” was developed for the two areas of historical and contemporary instruments. 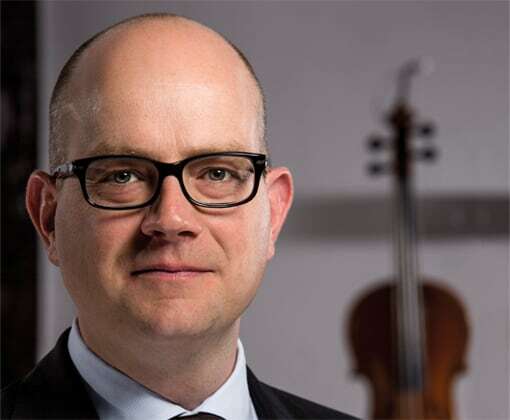 Through its managing director and co-owner Jost Thöne, VIOLIN ASSETS GmbH has more than 30 years of experience in dealing in premium stringed instruments. Thöne has also documented these instruments, having published a series of high-quality professional publications.